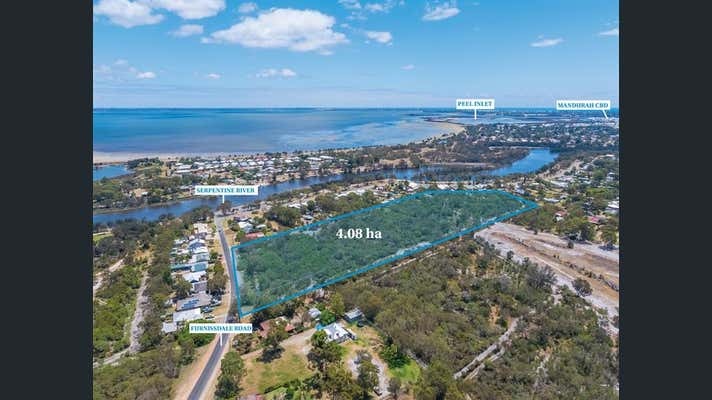 The residential development site is zoned “Commercial/Residential” under the Shire of Murray Town Planning Scheme No.4 with an R Code of “R10”. 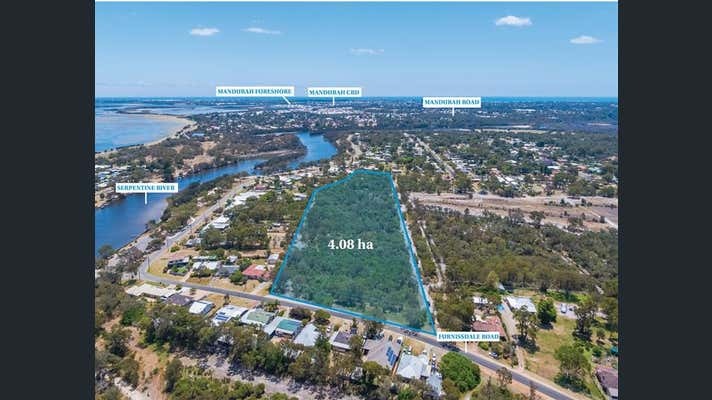 •	Potential to provide an alternative product mix of land and housing to Mandurah core and Ravenswood residential estates. 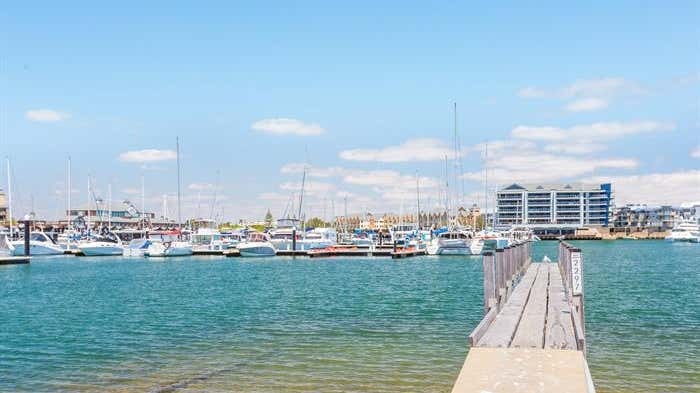 Contact the Exclusive Selling Agents Colliers International for more information. “Offers Invited” campaign closing Thursday 13th of December at 4 pm AWST.